RIP : Music Composer Aadesh Shrivastava is no more. RIP : Music Composer Aadesh Shrivastava is no more. Home > rip > RIP : Music Composer Aadesh Shrivastava is no more. RIP : Music Composer Aadesh Shrivastava is no more. 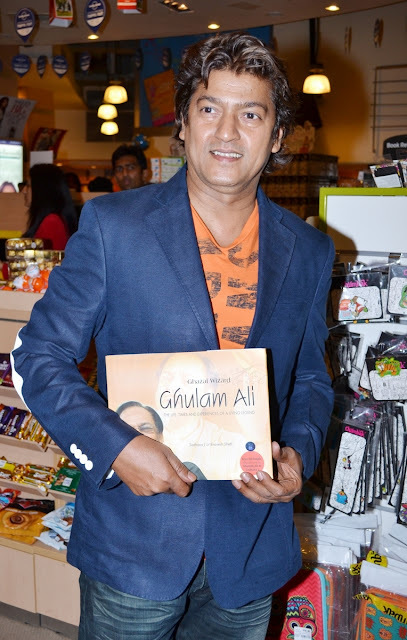 Aadesh Shrivastava is well known for his music compositions for movies like Baabul, Baghban, Kabhie Khushi Kabhie Gham, Chalte Chalte, and Rajneeti among others, he also sang a number of songs including ‘Gur nalon ishq mitha’, ‘Sona sona’, ‘Shava shava’, and ‘Gustakhiyaan’. Aadesh Shrivastava had been diagnosed with cancer five years ago. In an interview, it was revealed that the singer altered his lifestyle after his first diagnosis in 2011 and started practicing yoga. Though he did not smoke, he also quit drinking. He was in critical condition and undergoing treatment for cancer, passed away in Mumbai on Saturday at 12:30 am, a day after he turned 49. He was Being treated at Kokilaben Dhirubhai Ambani Hospital for the past 42 days and had been putting up a fierce fight against the disease. He had reportedly shown signs of improvement, impressing the doctors and medial specialists. Due to heavy medical bills he was burdened with financial troubles and had to sell his hummer in order to get things back on track The funeral will take place today at 12:30 pm at Oshiwara Crematorium, Andheri West. Let's pray together to lord, may his soul Rest In Peace.